New model comes with and interesting and futuristic exterior styling. It looks nice from all sides, accept the attempts to bring this vehicle closer to Porsche 911 Carrera, with longer roofline and an arch that connects it to the rear end look kind a weird. One thing that also feels somehow strange is seeing traditional Porsche styling incorporated on a vehicle this big. 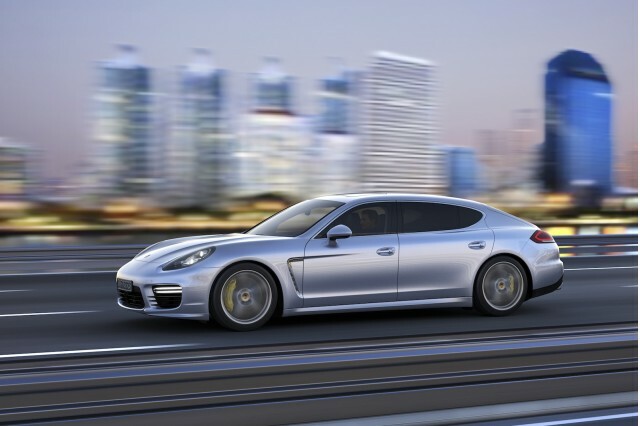 Interior design of 2015 Porsche Panamera is dominated by the straight lines and flat surfaces. It comes with a lot of hi tech, and overall cabin design looks a lot futuristic and modern. Unlike most other sport vehicles, especially manufactured by Porsche, this model is spacious enough in both front and rear. It comes with two wheelbase forms, standard and long, with the long one being applied to the Executive model that offers 5 more inches in the rear seat. There is also solid amount of cargo space, behind the rear seat, especially when you compare it with other vehicles in this class. This car is well equipped with both hi tech and luxury features. Base version comes with SiriusXM Radio and Porsche Dynamic Lightning System. It comes also with Car Connect application, standard on most of Porsche models, Bi Xennon lights with standard package and optional full LED headlights. There are also a few additional safety features like Lane departure warning and Surround View cameras. When it comes to performance this vehicle matches 911 Carrera sportiness. Base version comes with 3,6 liter v6, that is able to make 310 horsepower and 295 pound feet of torque, it is also capable of reaching from 0 to 60 mph in 6 seconds. 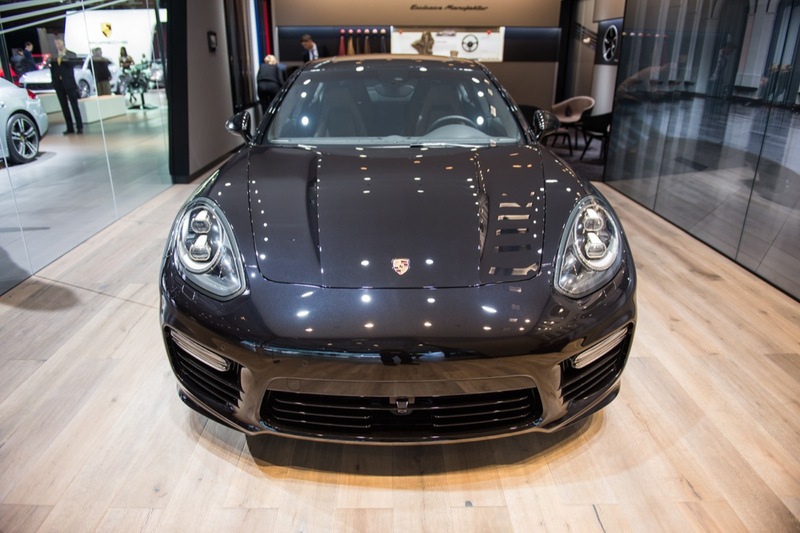 Each higher trim comes with strongest acceleration, with Panamera Turbo trim level being the fastest one with capability to reach from 0 to 60 mph in only 3,9 seconds. Hybrid version is somewhere in the middle of the range with 5,2 seconds result. S and 4S models that in earlier model years came with V8 engine, now have the new turbocharged 3,0 litre V6, that is able to produce 420 horsepower, and 384 pound feet of torque. Hybrid version comes with combination of 95 hp electric motor and naturally aspired 3,0 liter V6, combined output is rated at 416 horsepower and Porsche stated that it can run for 22 miles in the electric only mode. 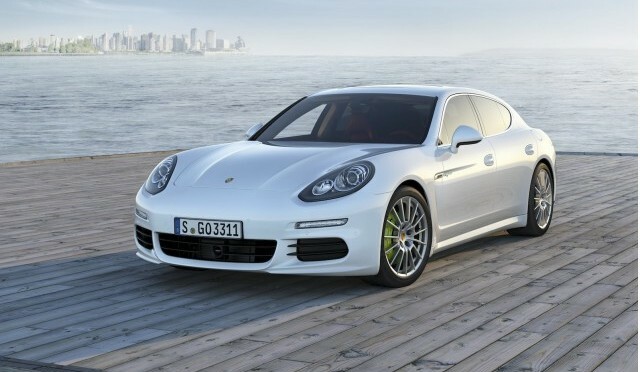 Prices of 2015 Porsche Panamera varies a lot depending on the trim level buyers choose. Least expensive is the base version, with naturally aspired v6 engine, it can be bought for $78,100. S version can be bought tor $93,200 and the 4S for $98,300. Most expensive is the Executive Edition that can be bought for $125,600. What Do Girls Think About Porsche Panamera? Girl we asked about this vehicle think that it looks really fast and expensive. It is also very elegant and luxurious and everything else that is typical for this class of cars. 2015 Porsche Cayenne GTS Price Release Date, Performance, Interior, Exterior Styling etc 2015 Porsche 911 Carrera GTS Price Performance, Interior, Exterior styling, Plans for the Future etc. 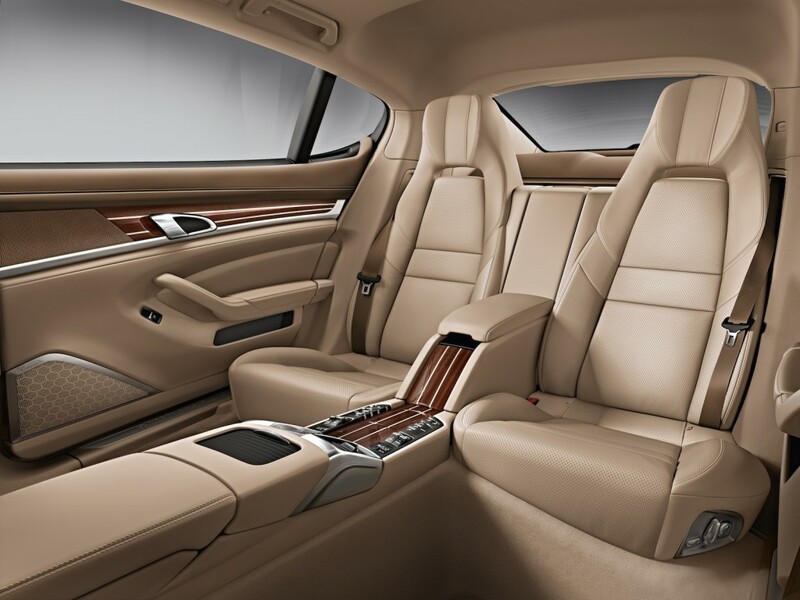 2015 Buick Regal Performance, Interior, Exterior Styling, Price etc 2016 Mercedes Maybach S600 Interior, Exterior Styling, Performance, Price, Release Date etc. Previous Post2015 Porsche Cayenne GTS Price Release Date, Performance, Interior, Exterior Styling etcNext Post2015 Volvo V60 Cross Country Performance, Interior, Exterior Styling, Release Date, Price etc.